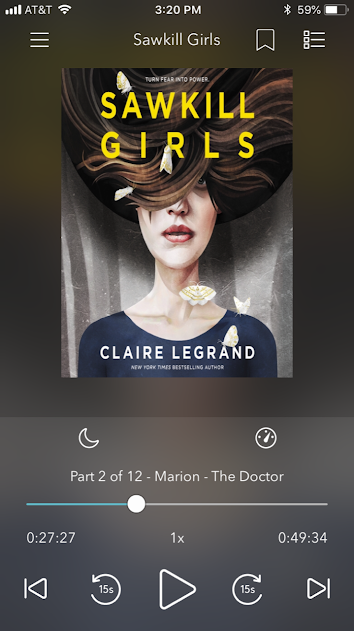 I’m reading A Man Came Out of a Door in the Mountain by Adrianne Harun and listening to Sawkill Girls by Claire Legrand. 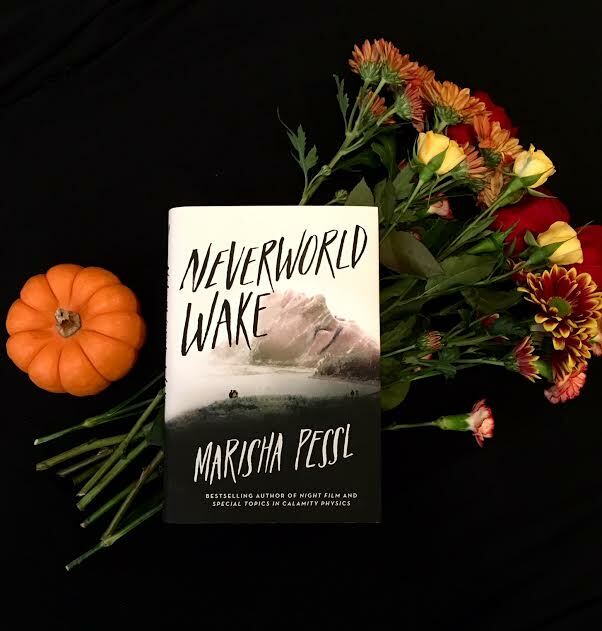 So far I’ve finished one book, Neverworld Wake by Marisha Pessl, which I really enjoyed and gave 4 stars. I’ve also listened to about an hour of the audiobook of Sawkill Girls and am almost halfway done with Mountain. I think that after I finish A Man Came Out of a Door in the Mountain, I’m going to lighten the mood by reading some choose-your-own-adventure stories in My Lady’s Choosing: An Interactive Romance Novel. I took an unintentional nap a few hours ago; I’m feeling super tired today as it was an intense week at work. I then drank a bunch of coffee to wake myself back up and rally for the second half of the readathon. I also took a break to go to the gym, since it was rainy all day and I didn’t end up taking an audiobook walk . It’s going by so fast! It’s already 8pm my time as I’m writing this update. I never make it the full 24 hours, and I’m trying to figure out how late I can stay up without throwing off my sleep schedule too much. Hope everyone participating is enjoying their readathon as well! Hour 1! 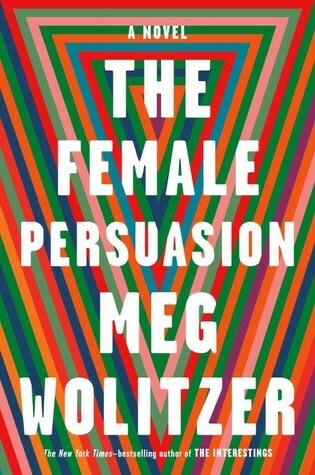 I woke up so stressed after a really bad night’s sleep and felt like I was starting the readathon off on the wrong foot. Luckily, I was able to snap out of it. 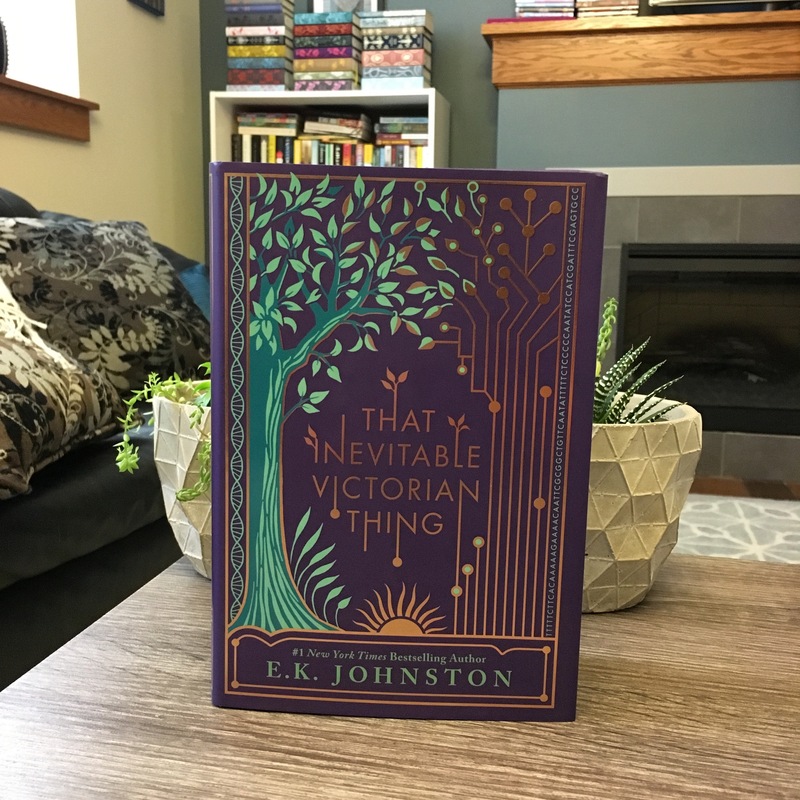 I finished two books: That Inevitable Victorian Thing by E.K. 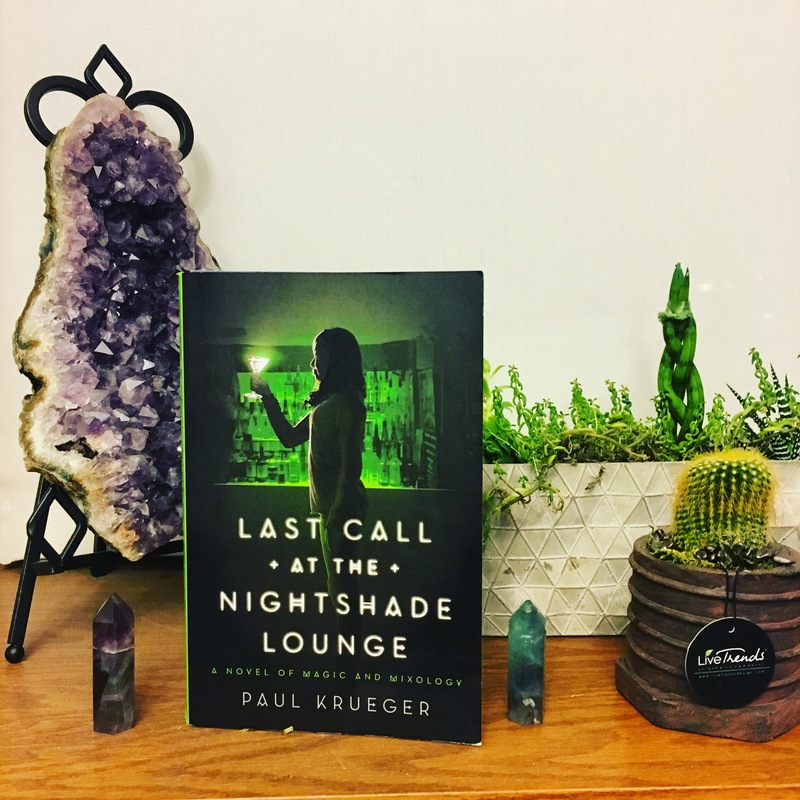 Johnston and Last Call at the Nightshade Lounge by Paul Krueger. I also read bits of two other books, Only Ever Yours by Louise O’Neill and Her Body and Other Parties by Carmen Maria Machado. That added up to 698 total pages. 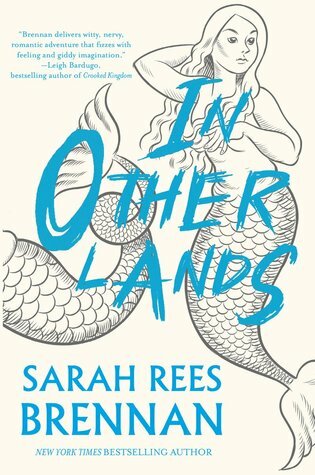 I thought That Inevitable Victorian Thing was a great pick for the readathon; it’s a near-future SF with an alternate history timeline and it’s a mostly light, fun read. Just keep being awesome! The readathon is such a wonderful event. I’m reading from the East Coast of the U.S., where it’s supposed to be gloomy out all day. Perfect reading weather, although it does mess with my plans to read outside for a bit. 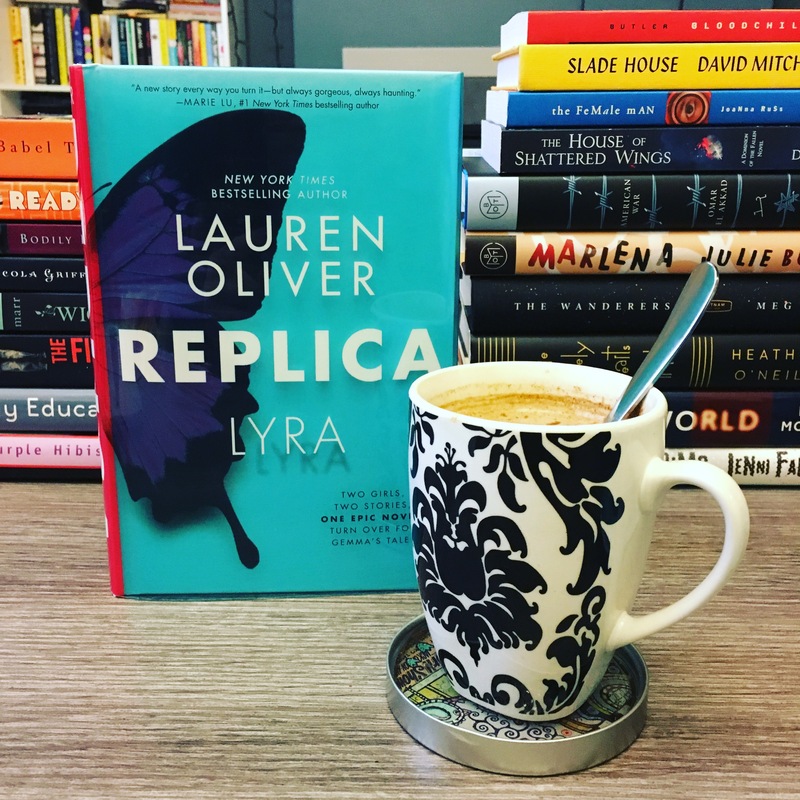 Probably Replica by Lauren Oliver – I’m really in the mood for a new YA book, and the fact that this one is dystopian with a nontraditional format just makes it sound even more enticing. I absolutely love making TBRs, but I rarely stick to them. 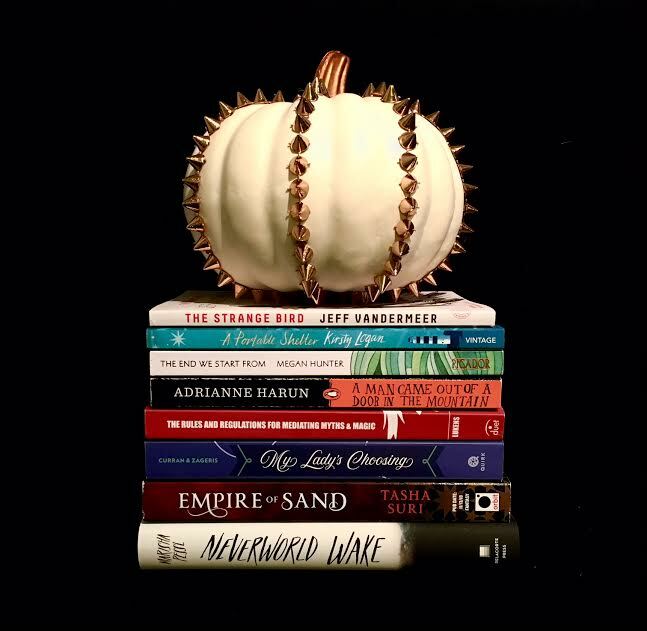 I’m really curious if I’ll stay with my TBR for Dewey’s or if I’ll end up going rogue. 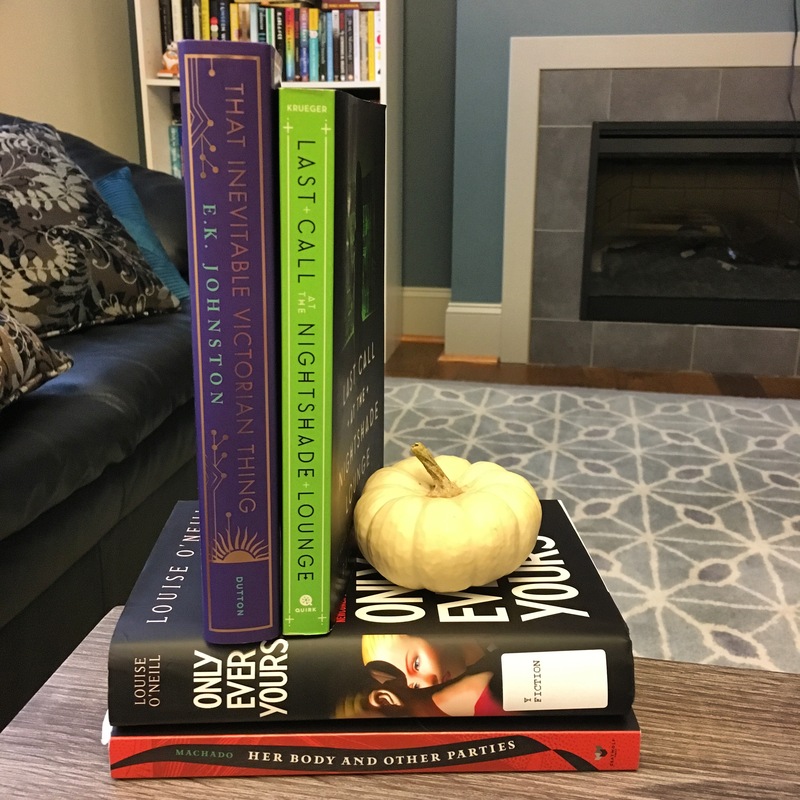 Hm…the last readathon in October was actually pretty great for me–I got a ton of reading done and really enjoyed almost everything I read. 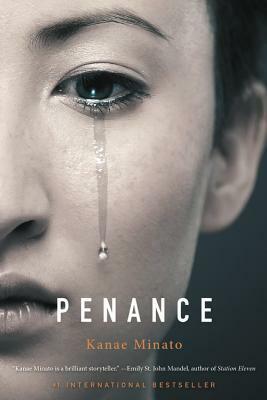 I’m actually hoping to keep this round pretty similar, with as much reading as possible, checking in on bookish social media, and taking a break to work out later in the day to mix things up. Hopefully I’ll end up participating until pretty late tonight, although I never end up reading for the full 24 hours. 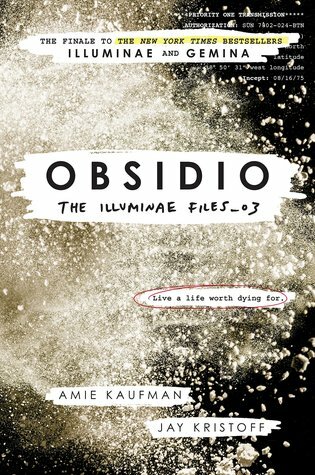 How is everyone’s readathon going so far?? ?